Huacachina is a desert oasis in southwestern Peru, surrounded by sand dunes. It is in the Ica Province, about five kilometers from the city of Ica in the Ica District. The oasis features on the back of the 50 nuevo sol note introduced in 1991. 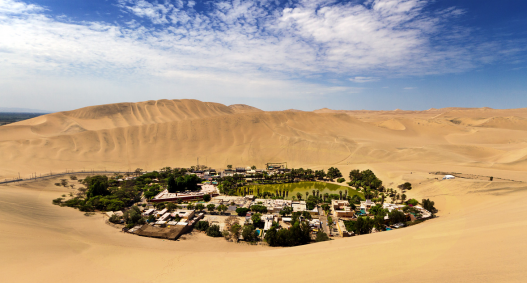 Huacachina has a permanent population of around 100 but it hosts many tens of thousands of tourists each year. 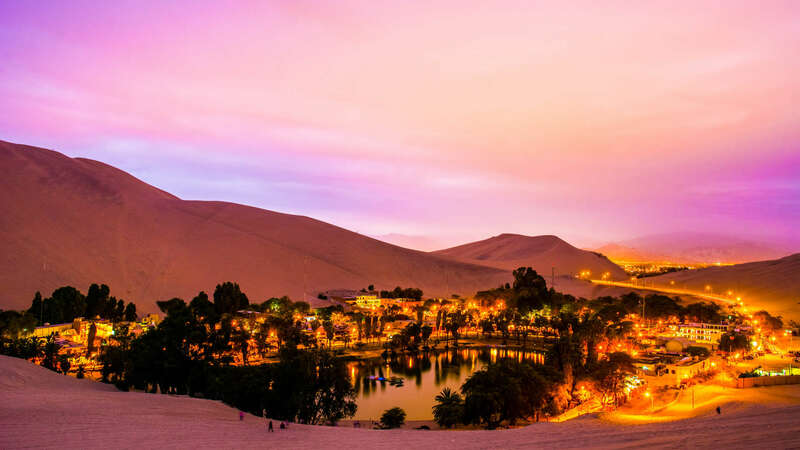 Huacachina is built around a small natural lake in the desert. Called the “oasis of America,” and it is a resort for local families from the nearby city of Ica, and increasingly as an attraction for tourists drawn by the sports of sandboarding on sand dunes that stretch several hundred feet high. Circled by palm trees, the verdant Peruvian watering hole has served as a tourist attraction for over 70 years. Dotted with restaurants and hotels, the Oasis was formerly a getaway for the upper class, escaping through the desert from nearby Ica. 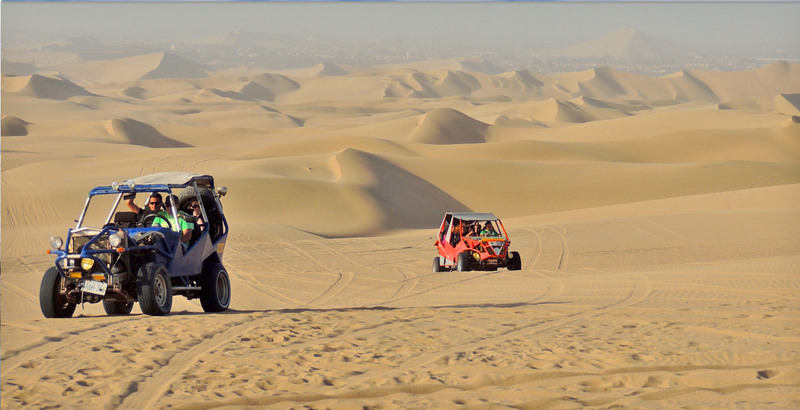 Other popular activities include dune buggy rides on buggies known locally as areneros. The water and mud of the area is believed to be very therapeutic. Both locals and tourists often bath in the waters or cover themselves with the mud in an attempt to cure ailments such as arthritis, rheumatism, asthma and bronchitis. According to legend, a hunter caught a beautiful Incan princess walking in the sand dunes near present day Huacachina. As she walked and admired herself in a mirror she was carrying, her eyes caught his voyeuristic gaze. 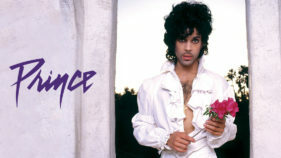 Shocked, the princess began to flee and dropped her mirror. It exploded into shards and the glass became a tiny pool in the desert, consuming the princess and turning her into a mermaid. This lush island in a sea of sand is one of a kind and has continued to be a tourist hotspot in Peru.